Welcome to DS Arms and web store! D.S. 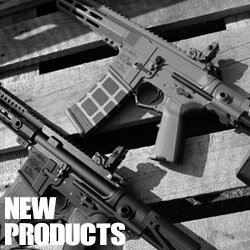 Arms was founded 1987, we are known around the globe as the top innovator and manufacturer of FN FAL 7.62mm battle rifle system. 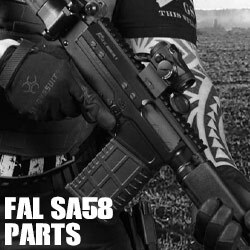 We manufacture the complete FAL system right here in the United States in our own CNC machine shop, utilizing new tooling, improved materials and a ISO certified quality control process. 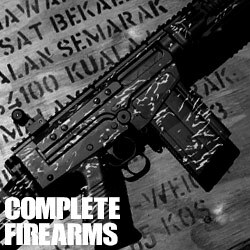 In addition DSA manufactures the M16/M4 series rifle, and like the FAL, D.S. 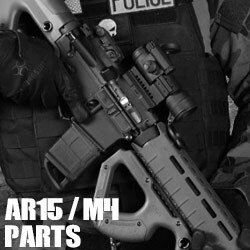 Arms is a true manufacture/fabricator of M16 type rifles, parts and accessories. Please enjoy our website, not only do we offer our own manufactured products, but also products from many other top manufactures as well. 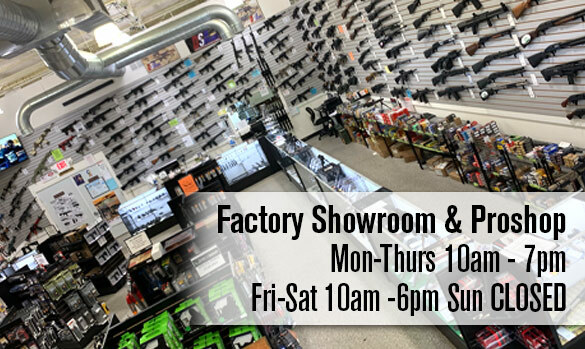 Like our customers we are passionate about firearms and if you have any questions please feel free to email, or even live chat with us and we will answer your questions as quick as we can. We are grateful for your patronage and support, and happy to serve you.